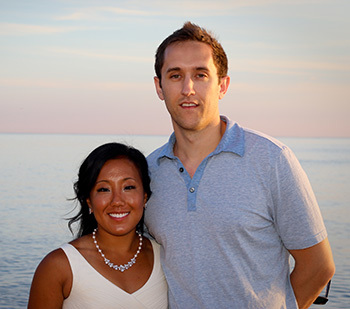 Originally from Midland, Michigan, Dr. Eric Hull graduated from Bethel University in St. Paul, Minnesota with a major in Biochemistry/Molecular Biology. 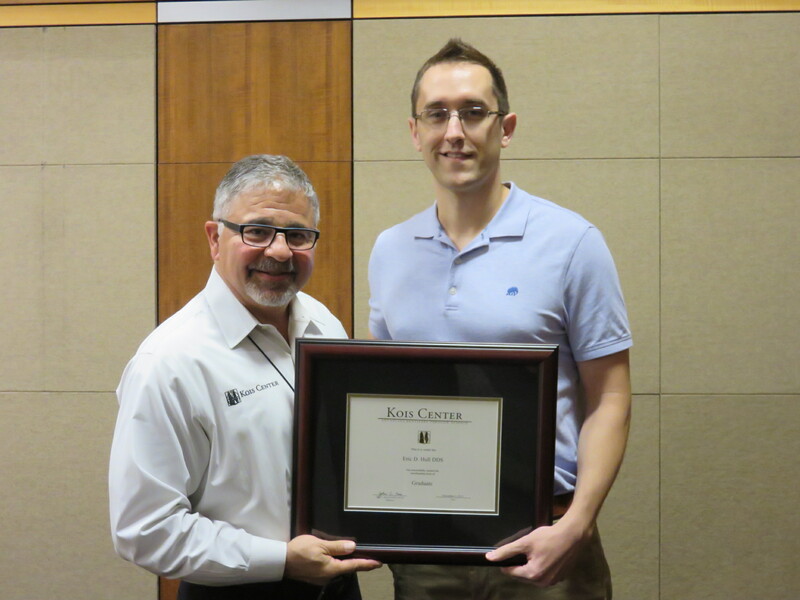 From there he moved to Loma Linda, California and attended the University of Loma Linda School of Dentistry where he was the class’ sole recipient of the Achievement Award in Endodontics. His time at Loma Linda was highlighted by two service learning trips to Nicaragua. He spent time in Leon and San Marcos where he provided dental treatment to the underserved population. Over the years Dr. Hull has placed a heavy emphasis on continuing education, and has received multiple credentials since receiving his dental degree. In 2017 Dr. Hull became a Fellow in the Academy of General Dentistry (F.A.G.D.) after completing over 800 hours of certified continuing education and passing written examination. In 2016 the American Academy of Implant Dentistry (AAID) awarded Dr. Hull Affiliate Associate Fellow status in the AAID. This came after Dr. Hull completed rigorous coursework on dental implants and passed the exam. 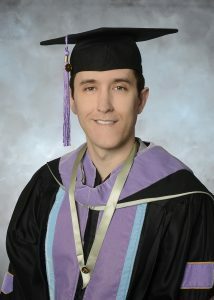 He is a graduate from the Kois Center (Seattle, WA) which merges the latest in science and research with clinical dentistry. 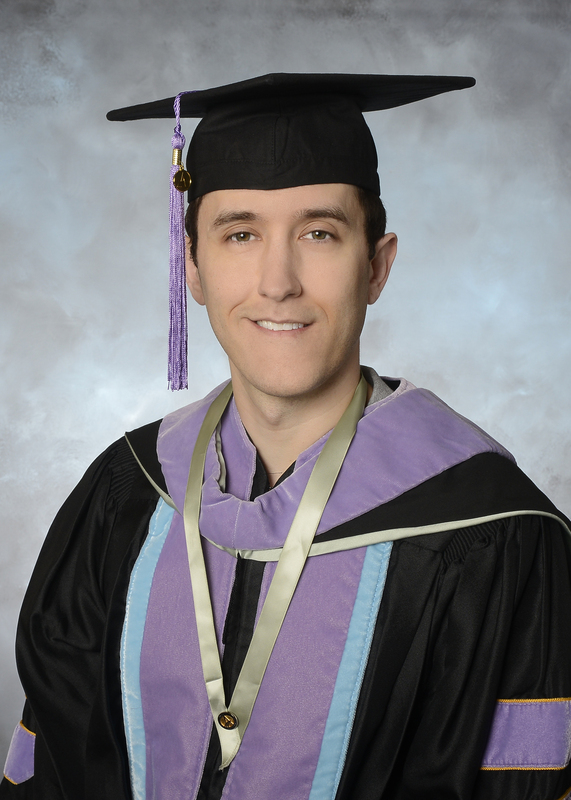 To graduate from the program he completed nine courses ranging from dental materials to full mouth rehabilitation and passed a peer and instructor review of an extensive case – from diagnosis to fully healthy and beautiful smile – that Dr. Hull performed on one of his patients. After passing the entrance exam in 2017, he is now working towards accreditation in the American Academy of Cosmetic Dentistry (AACD). Outside of the office Dr. Hull spends most of his time with his wife and two young kids. They thoroughly enjoy living in West Michigan. On weekends you can find them either outside playing basketball, playing tennis, or at the beach (at least during the summer time). Grand Rapids dentist Dr. Eric Hull is a member of the American Academy of Cosmetic Dentistry, American Academy of Implant Dentistry, American Dental Association, Michigan Dental Association, West Michigan District Dental Society, and the Academy of General Dentistry. Dr. Hull received his Fellowship award in the American Academy of General Dentistry in 2017. Dr. Hull at his graduation from the Kois Center.